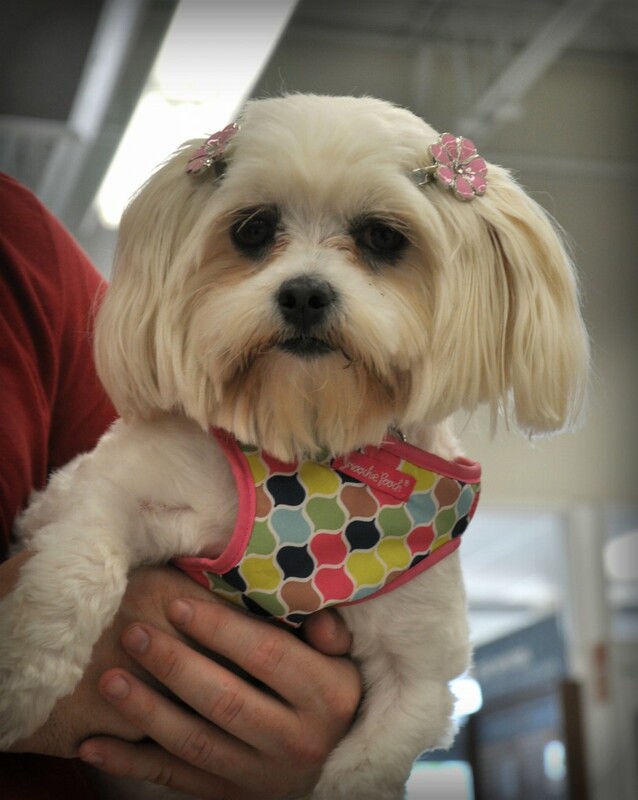 Trudy is a two-year-old female Maltese who has the most adorable temperament. She becomes very attached to her family. She is very affectionate and loving. Now the negative…she does not like being in a crate. Completely has a meltdown…so she needs a home with someone who is home during the day so she can be taken out regularly. Trudy weighs approximately 11 lbs. She is heartworm negative, current on vaccinations, rabies, spayed and microchipped. This little girl will make the most amazing companion for the right family!